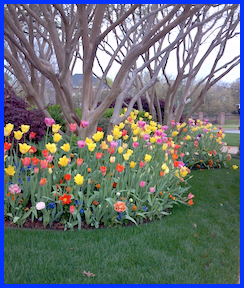 R & R Landscape Management is DFW’s premiere landscape management company. 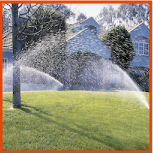 R & R has been providing spectacular, high-quality landscape maintenance, irrigation and installation services in the Dallas/Fort Worth area for many years. In that time, our company has built our reputation of integrity, service, and client satisfaction. 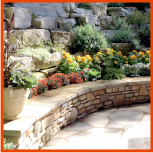 Contact R & R and let us manage, enhance and grow your outdoor environment, making it a valuable part of the experience you encounter daily. 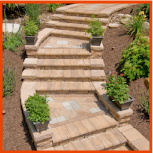 Call R & R Landscape Management Today!